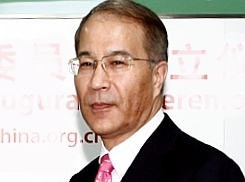 The American people need to hear the truth about U.S.-China trade, instead of Trump’s charges of bad faith. Caofeidian in Hebei province is displaying new vigor under the central government’s plan for coordinated regional development. The first China International Import Expo (CIIE)will be held in Shanghai in 100 days' time, from November 5 to 10, as a significant measure and action for China to actively open its market to the world. What do foreigners in China think of the trade tensions? 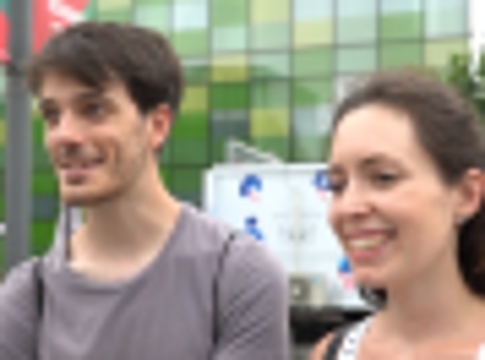 Foreigners in Beijing's bustling Sanlitun tell China.org.cn their thoughts on the current China-U.S. trade tensions. 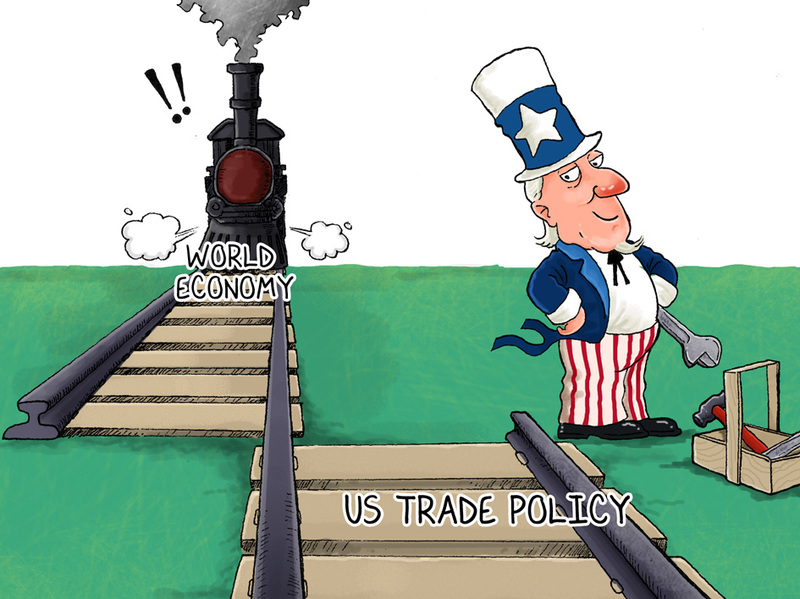 An epic trade war between the world's strongest established power and the largest emerging economy has been waged at the hands of the incumbent U.S. president, Donald Trump. Fiat-Chrysler is entering a period of uncertainty in the wake of the death of the manager who saved it from its darkest period. 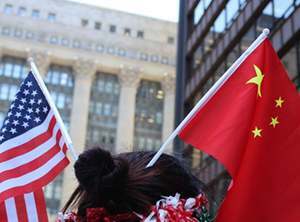 Reminiscent of the Great Depression during the 1930s, this recent trade war doesn't bode well for the U.S., while other nations around the world must work together to protect and uphold multilateralism in today's globalized world. Although IPR protection in China is far from flawless, the Chinese government has attached importance to the protection of IPR.